Swed-Weld is a leading producer of add-on equipment to automated manufacturing cells. The company is based in Sweden and its primary product is feeding machines for welding nuts, which are an important part of the robot cells that are used in modern manufacturing. 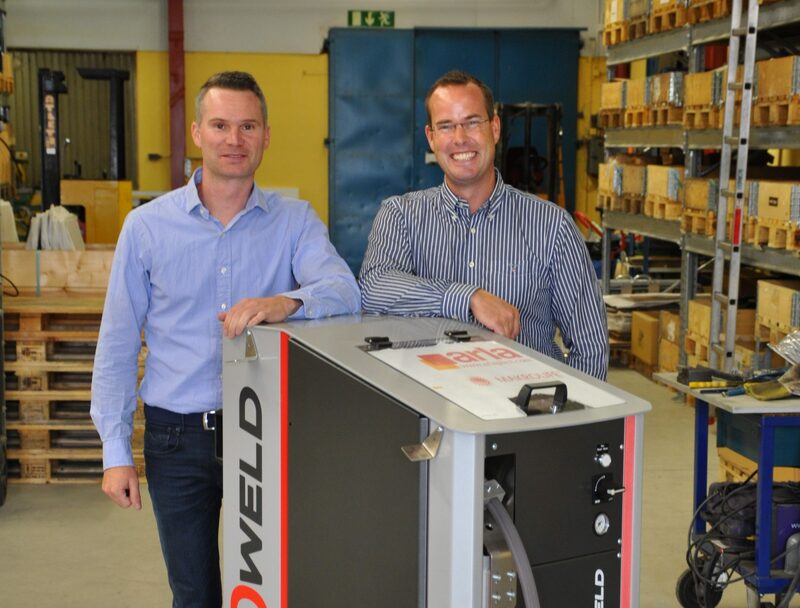 Swed-Weld also produces welding machines and other types of feeding machines. The company has developed a modular production system that allows Swed-Weld to rapidly develop tailor-made feeders based on customer specifications. The feeders are of high quality, easy to install and maintain and cause very few production stops.